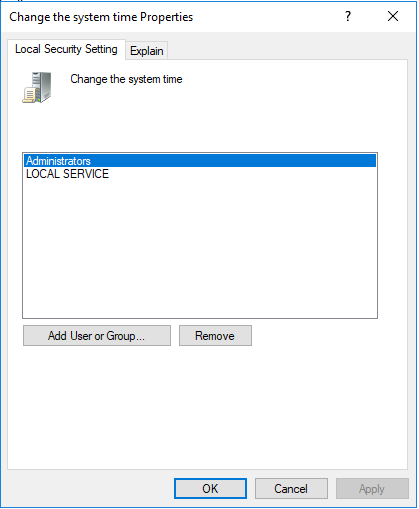 Many a time it happens that, you share your computer system with other users but you do not want them to mess up with your settings. Date and time are the things that are considered really important because your reminders and certain other events are based on your computer system’s date and time. That is why you need to have a way of restricting the unwanted users from modifying the date and time that you have set earlier. 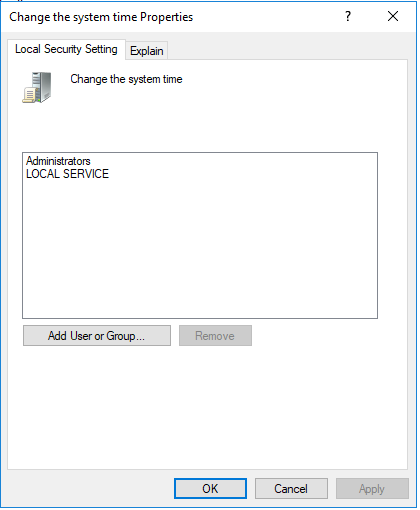 In this article, we will explain to you the method through which you can prevent the users from changing the date and time in Windows 10. 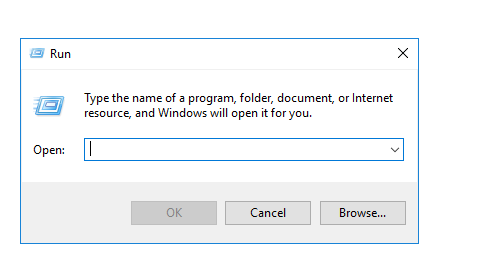 After typing the command, just click on the OK button. 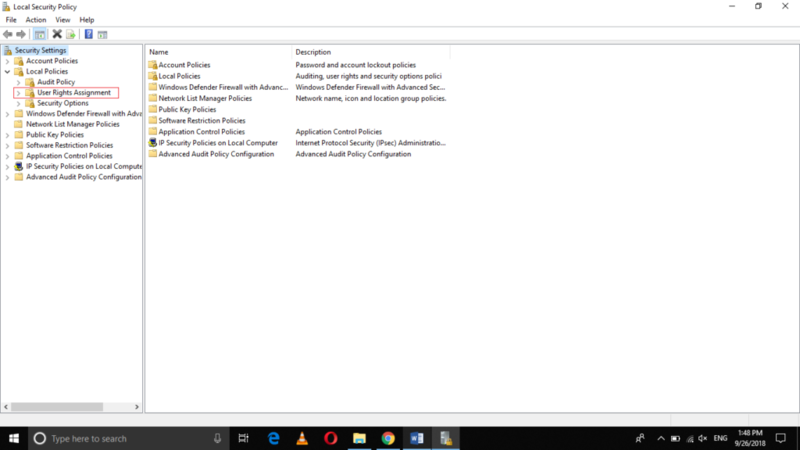 Click on the Local Policies in order to expand it as highlighted in the image shown above. Now click on the User Rights Assignment tab. 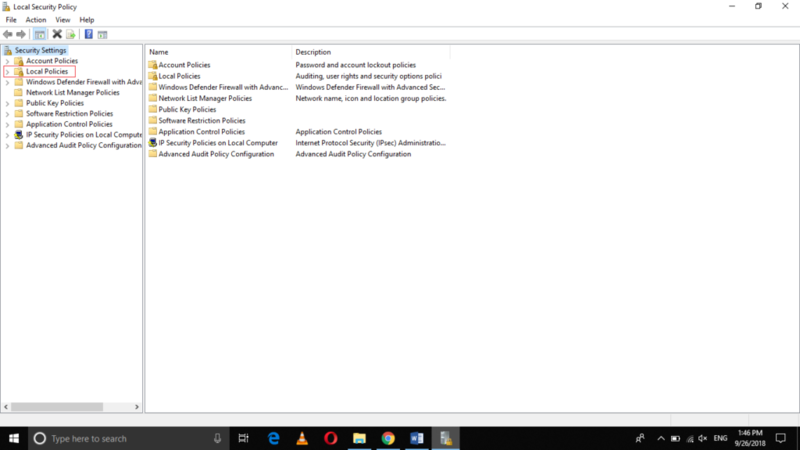 Locate the policy of Change the system time as highlighted in the image shown above. 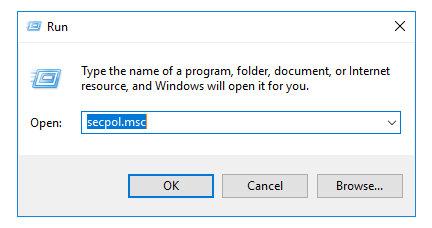 When you have selected the user, just click on the Remove button. The new changes will take effect as soon as you will restart your computer system. 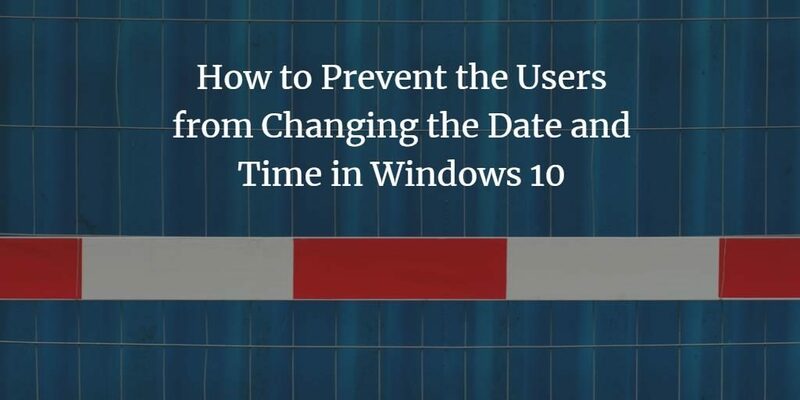 In this way, we can prevent the users from changing the date and time in Windows 10. 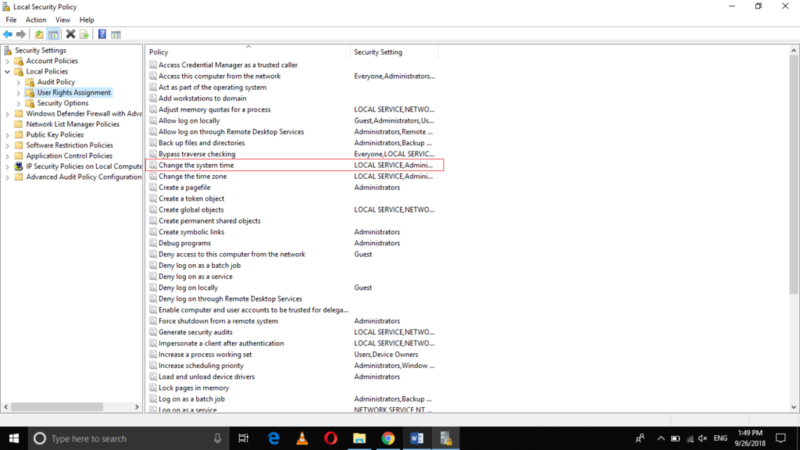 Now whenever the selected user will try to modify the date and time, he will receive a denial of access message because he no longer holds the privileges of modifying these system settings.